Every now and then a game gets out that’s just so captivating, magical, and full of emotion that you’re not even sure that it’s real. 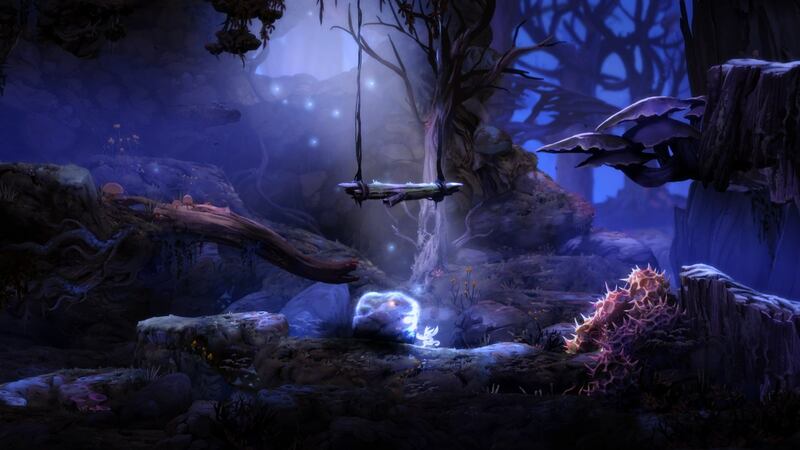 I’ve been geeking out about Ori and the Blind Forest for a year now, since I first saw their first teaser-trailers – hoping that it would be everything it promises – dreading that it will just let me down like oh so many other games. But it didn’t! It has everything I first fell in love with and more. It doesn’t just have a stunning unique art style, great consistent game play, but also a heart-wrecking story set in a mystical forest, taken over by dark beings. Also, there’s a world-tree, and if you’ve been reading RFR for a while, then this just might be the kind of a thing that fancies you. I know you guys can make your own decisions, so I’ll just leave a trailer and few screenshots, and let you do the right thing. It’s a beautiful game. Everything has a hand-painted feel to it, and the lighting is just spectacular. It’s kind of like the game Limbo, but with colors and cute creatures. There’s plenty of things to be terrified of though. 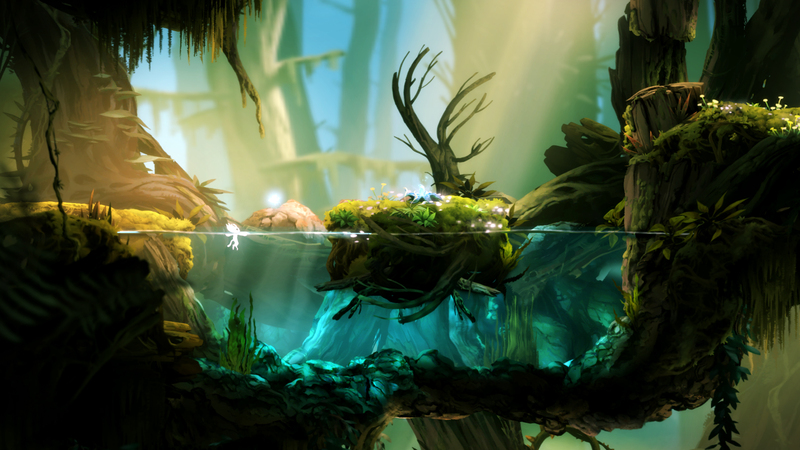 You can get Ori and the Blind Forest on Steam, Xbox One, and Xbox 360. After I’m good with Ori, I want to try Life is Strange. It’s a story-heavy episodic game with an interesting time travelling aspect and geeky high schoolers on a journey to finding them selves. It’s got that indie movie vibe that I often like, and I really have high expectations for it. I’ll just leave a trailer for it too. Let me know if there’s any great games you’ve come across lately, for as a lifelong gamer I’m always looking for good reasons not to be writing or drawing. Catch up with me on Twitter @runfreakrun or Instagram @Silver_was_here , and get our new book Daughters of the Witch Queen, because it too will have a World-tree. I started playing Pillars of Eternity – this kickstarter a la baldur’s gate nostalgic project – and it is good, very good. Such an intense storyline and interesting world!